Tyler Has been a Real Estate agent since September of 2016. 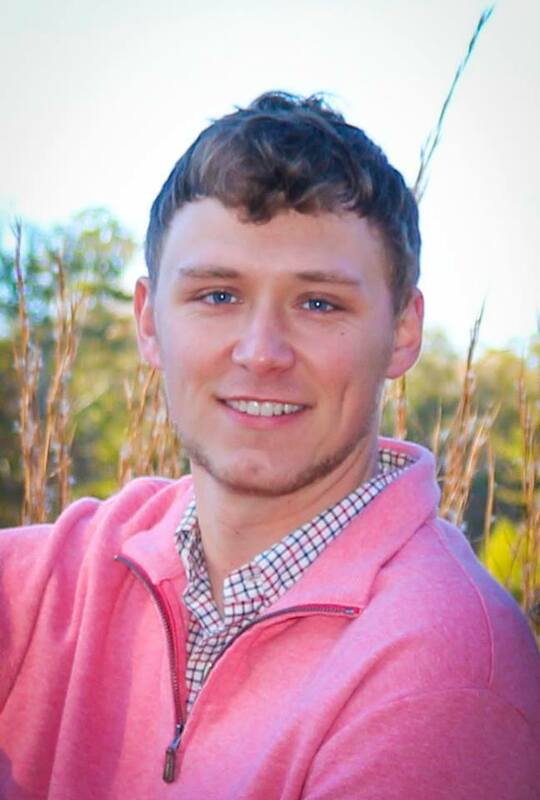 He joined the Coldwell Banker - Kennon, Parker, Duncan and Davis team in April 2018.Over these past 2 years he has been blessed to have had numerous sales in all types of situations to include: Investment properties, Foreclosure, First time Homebuyers, Resale, Relocation, Estates and Land & Farm. Although born in south Florida Tyler considers himself as a local to the Columbus area where he has spent most of his life living in the city or just on the outskirts in Harris County with his wife Lydia who he married in 2016. Prior to starting his Real Estate career he attended Harris County High School and Graduated in 2010. After high school he began taking courses on Business management and Hospitality at Columbus Technical College. After College Tyler decided it was time to travel and enjoy life. He found himself living in Grand Cayman, Cayman Islands. On off days he could be found sailing, scuba diving or going to other smaller islands in the area to surround himself with locals to learn about the different cultures. On Grand Cayman He was employed and trained by The Ritz- Carlton one of the top companies in the world known for their dovetailed service and one of a kind genuine hospitality. His love for traveling did not stop there He’s had numerous travels including road trips across Canada and other areas of the northwest. Today aside from Real Estate he spends most of his time with his Wife, Family, Friends and Church Mountain Shadows in Hamilton Ga where he spends time helping with the youth and reaching out to other citizens in the area. Tyler is the kind of individual that takes each Real-estate situation and does his absolute best to provide a dovetailed care taking into consideration the financial & emotional aspects. Every time he is approached by a new or past client looking for his assistance with this big step in their life, the experience and opportunity is Humbling for him. Just as every person is different so is the situation and means behind the sale or purchase and Tyler Ward ensures that every client feels that they have his undivided attention and he is willing to give his advice or explain in depth details to you about any situation that may come up to ensure that his clients are well informed and on track to get the best possible outcome there is.